hey were looking for a restaurant, but ended up buying a wine estate. In 1974 Catherine and Daniel Chanzy came to Bouzeron at the top of the Côte Chalonnaise. Things did not quite work out as planned and they soon found themselves owning eight hectares of vines. Today Domaine Chanzy covers 35 hectares. 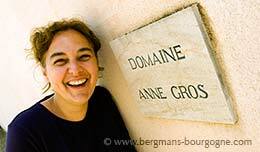 The domaine has expanded into both the Côte de Beaune and the Côte de Nuits, and the second generation – Anne-Sophie and Olivier Chanzy – has joined in with their parents. Bouzeron is a small village 20 kilometres southwest of Beaune and 21 kilometres northwest of Chalon-sur-Saône. Around 150 people live here where the aligoté grape is king. 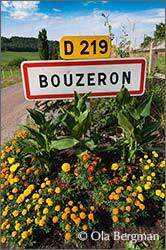 In 1997 Bouzeron got its own village appellation and this is the only one in France for the aligoté. – It was very important for the village, says Anne-Sophie Chanzy. It meant a lot for the marketing of the wine when we got the village appellation in 1997. 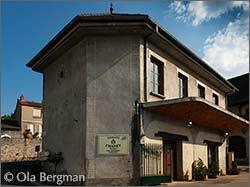 From a publicity point of view it was very good for both the wine and the winegrowers in Bouzeron. Now we have a lot of people that come to Bouzeron to taste and discover the wine. 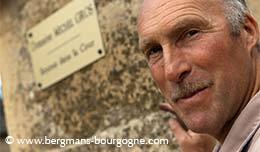 The promotion to village appellation status definitely gives Bouzeron an advantage over the rest of Burgundy. The total production of aligoté in Burgundy is 117 000 hl (2004 figures). Of this not even two percent is bottled as Bouzeron. The remaining 98 percent will have to make do with the regional appellation of Bourgogne Aligoté. – There are five winegrowers in Bouzeron and there are another three or four that have vines in Bouzeron but that are located in Rully or Mercurey. 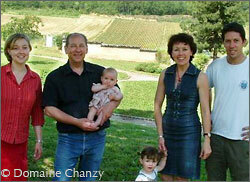 The estate that today is Domaine Chanzy was originally combining both wine production and cereal production. 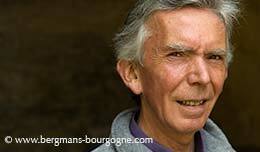 The latter did not continue when the Chanzys – originally from the Champagne region – bought the estate. – My father was a chef when he was young, explains Anne-Sophie Chanzy. He wanted to buy a restaurant and he bought this estate with its vines. He wanted to produce wine and already the first year he won several awards for the wines, so he continued with wine. The domaine quickly grew. More vines were added to the initial eight hectares. In 1979 a new cellar – 60 metres long – was built, and in 1987 yet another one. Then in 1997 a new cuverie was built, together with a laboratory. 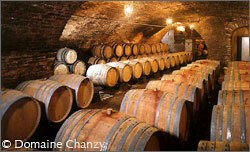 The majority of the vines of Domaine Chanzy is found in the Côte Chalonnaise. Apart from the 15 hectares in Bouzeron, where they have the monopole Clos de la Fortune, they also have vineyards in both Rully and Mercurey. The Clos de la Fortune is planted with three grape varieties – aligoté, chardonnay and pinot noir – thus producing three different wines, Bouzeron, Bourgogne blanc and Bourgogne rouge. 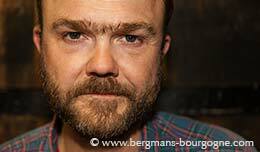 Along the years Domaine Chanzy has expanded up through the Côte de Beaune, all the way up in the Côte de Nuits. They now have vines in Santenay, Puligny-Montrachet and Vosne-Romanée. 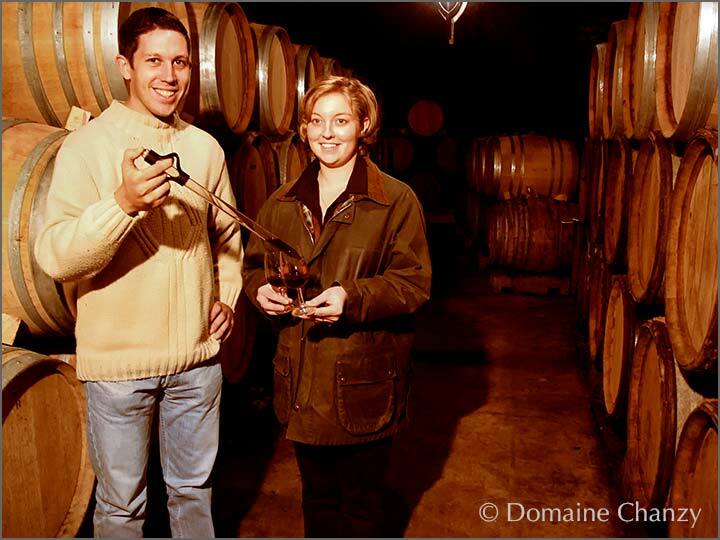 After having studied at the Lycée Viticole in Beaune Anne-Sophie Chanzy and her brother joined their parents professionally in 2001. 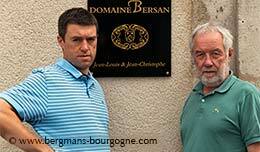 Before that they had been helping out at the domaine for many years; labeling bottles, dealing with customers etc. So they knew very well what they were getting themselves into. Only two years later the two were awarded the "Jeunes Talents" (young talents) trophy by the Groupe des jeunes professionnels de la vigne. Out of 300 entries one winner for each of the parts of Burgundy – Chablis/Auxerre, Côte de Nuits, Côte de Beaune, Côte Chalonnaise and the Mâconnais – were chosen.